Notes: 336 pages, but double-spaced and a fast read. Paragraphs are numbered, which is nice, and I refer to them below. Also, Osama bin Laden is referred to as OBL throughout. The released document is a PDF, though image-only, so text is not searchable or crawlable. All names are spelled as they appear in the report. Also, this is in the format I use for my Tumblr blog, Dumb Things I Have Read Lately, but I decided to post it here since it's way longer. 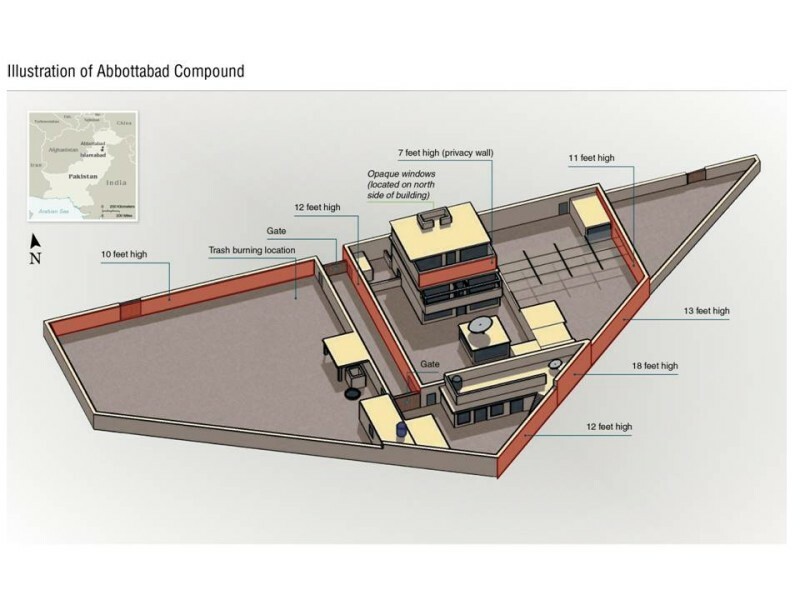 Since last week's release by Al Jazeera of the Abbottabad Commission's report on the May 2, 2011 US Special Forces raid on Osama bin Laden's compound in Pakistan, lots of folks have been trying to pick juicy tidbits from it. Beyond the goofy bits, the primary theme of the Abbottabod Commission's report is incompetence, at every level of government. Image by Flickr user gemsling. In fact, if you made a drinking game from the report, and took a shot every time "incompetence" showed up, you would probably die: The word shows up at least 16 separate times: paragraphs 8, 152, 203, 414, 595, 604, 676, 692, 703, 710, 727, 728, 790, and 794 (counting one "lack of competence," but not counting its appearance in questions). In many cases, incompetence by individuals and lower-level government agencies is attributed to or exacerbated by systemic problems of ineffective institutions afflicted by corruption, conflict of interest, lack of policy guidance, and generally poor governance. The report is breathtakingly harsh in its criticisms. It is a thesaurus of pejoratives for poor administration, including: Gross negligence, indifference, confused and incoherent, grave dereliction of duty, active connivance, unprofessional, grave lapse of professional judgment, woeful lack of efficiency, considerable ignorance, systemic failures, grossly irresponsible, shameful, dysfunctional, and policy bankruptcy. Here are 36 other items from the report. Image by Flickr user mikeoliveri. bin Laden's 5-Hour Energy: Also in the paragraph about the cowboy hat (p. 41, ¶48), the report noted that "...whenever OBL felt sluggish he would take some chocolate with an apple." 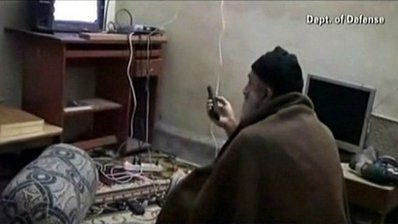 No More TV for You: According to Maryam, wife of courier Ibrahim (al-Kuwaiti), her 9-year-old daughter Rahma was told that OBL didn't leave the house to go to the bazaar because he was too poor to buy anything, As a result, she then referred to him as "Miskeen Kaka" (poor uncle). In paragraph 73, the commission notes it did not find aspects of Maryam's testimony convincing. In several subsequent sections, the report similarly laments Pakistan's reliance on external assistance because of the vulnerabilities they introduce, most notably the notion that the CIA uses nongovernmental organizations as cover, exacerbated by the country's inability to properly track NGOs and their workers. So, did OBL have both Dish and cable, or was the cable guy simply running the cable for a neighbor? For other reasons, (p. 78, ¶134), the commission found the Major's testimony questionable. Do You Call 311 or 911 to Report an Air Raid? The Air Chief also said there was no standard operating procedures to respond to phoned-in reports of incursions by hostile aircraft. I Want to Believe: Later, when asked about the possibility that bin Laden and his network were helped by rogue elments in the intelligence community, "The DG MI replied that 'there are no rogue elements in the intelligence establishment.' 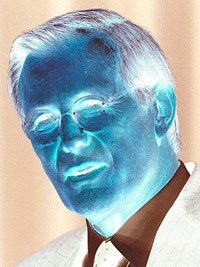 That was reassuring if not entirely convincing." Image by Flickr user benward. The idea of the raid as a national humiliation for Pakistan, and the theme of the US "stabbing Pakistan in the back", recurs throughout the report. As a whole, the recommendations advocate for a series of broad measures to revamp the bureaucracy, eliminate corruption, redefine civil-military relations, and generally improve civilian governance and institutions. Although I am not an expert in Pakistani internal politics, implementation of these recommendations seems unlikely.